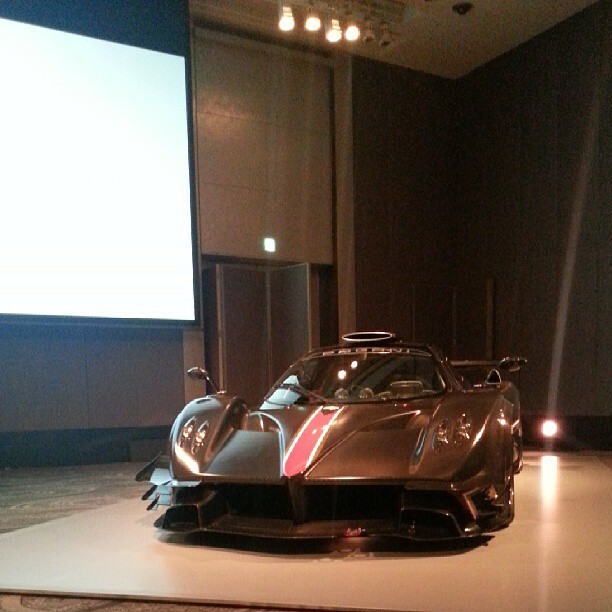 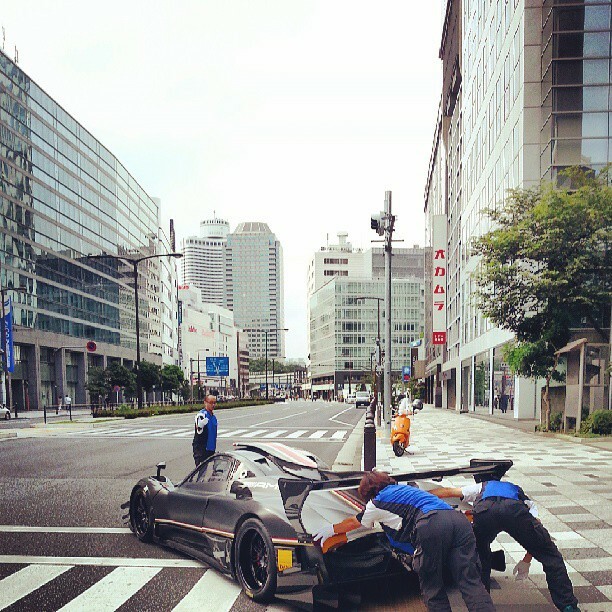 Prototype 0: Pagani in Japan, official presentation in Tokyo! 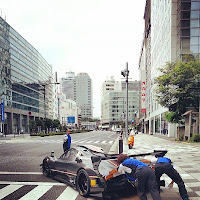 Pagani in Japan, official presentation in Tokyo! 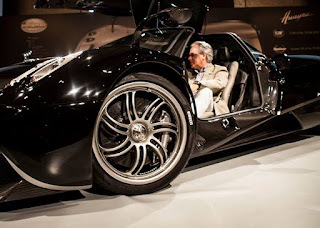 A few days ago the new Zonda Revoluciòn was shipped to Japan, the country in which Pagani is looking to expand their market and right now is presenting their works of art. Japan is not an entirely new market for Pagani, infact two Zonda have been already sold in the past , a Zonda S (already seen in this article) and both Zonda F coupe. 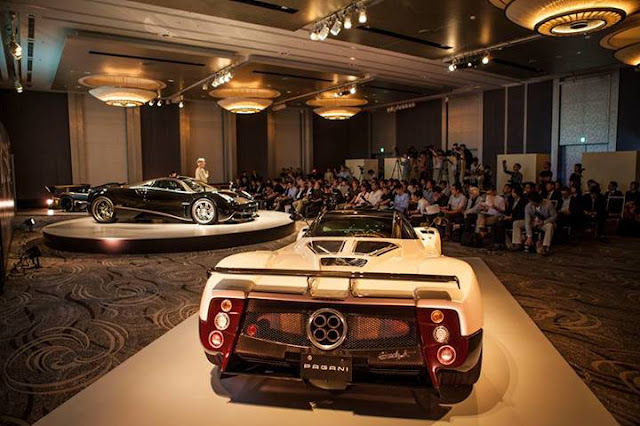 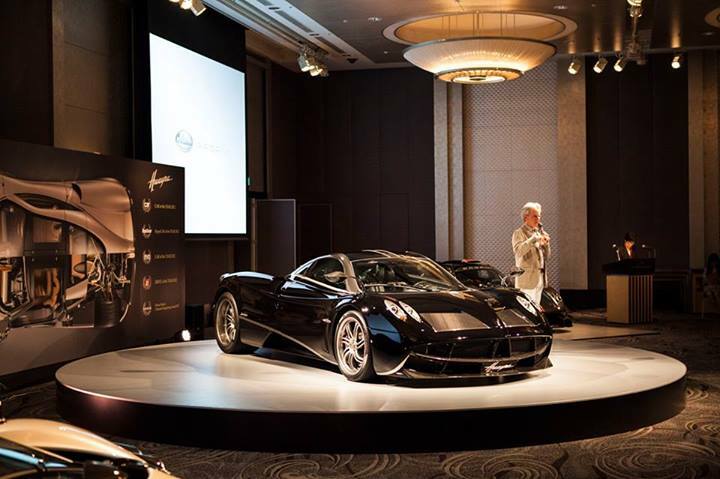 At the presentation are shown one of the latest Huayra built black with gray and carbon fiber features, the new Zonda Revoluciòn and the Zonda N°92, a white F Coupé very rare, spotted on the roads of Japan very few times. Yeah, I'm confused here. 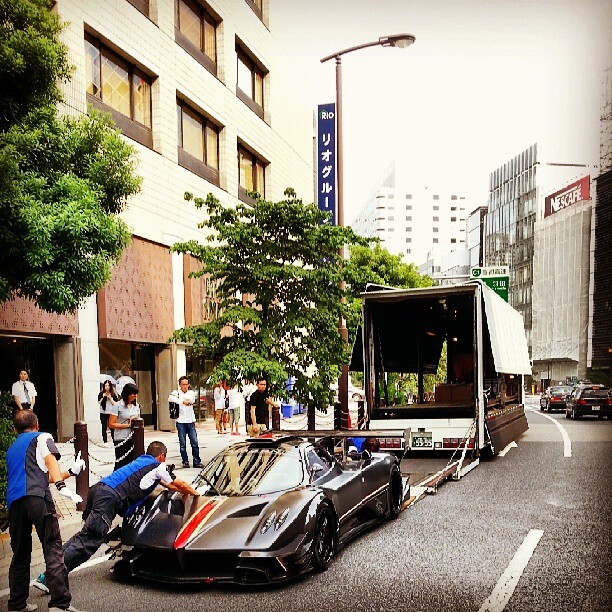 It is safe certainly, just a tedious process and it would just cost several times more than buying a UK Supra. They are fairly common, why not just get one here?